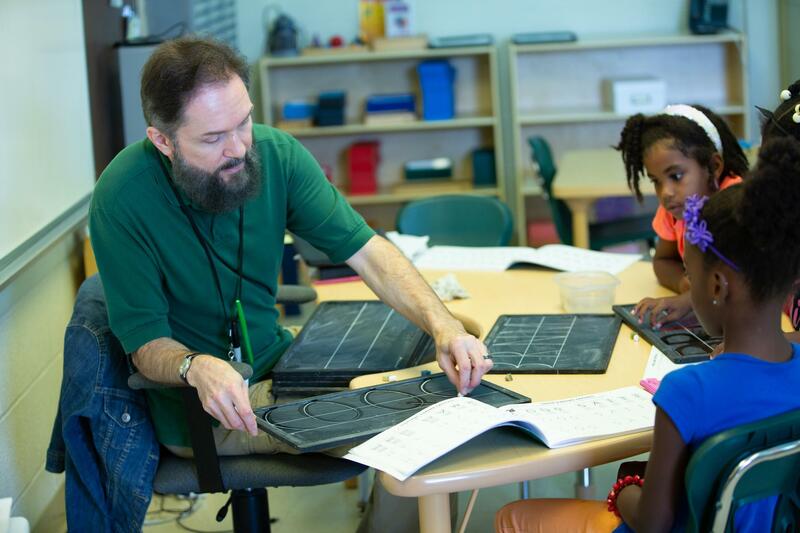 Ratner’s Montessori Elementary I program for children ages 6-9 in Grades 1, 2, and 3 ignites the child’s innate love of learning through exploration and conceptual study in the academic disciplines of literature, language arts, mathematics, science, geography, and cultural and social studies. 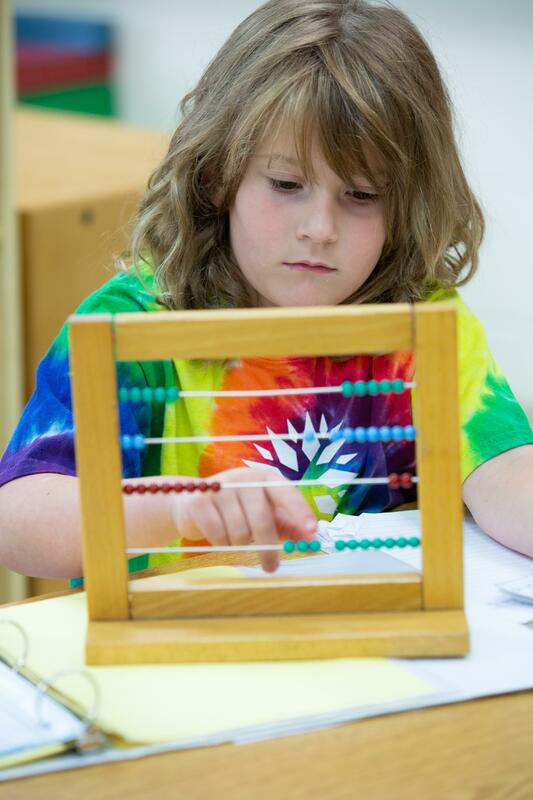 Elementary I students also enjoy physical education, art, music, Spanish, and (optional) Jewish Studies. 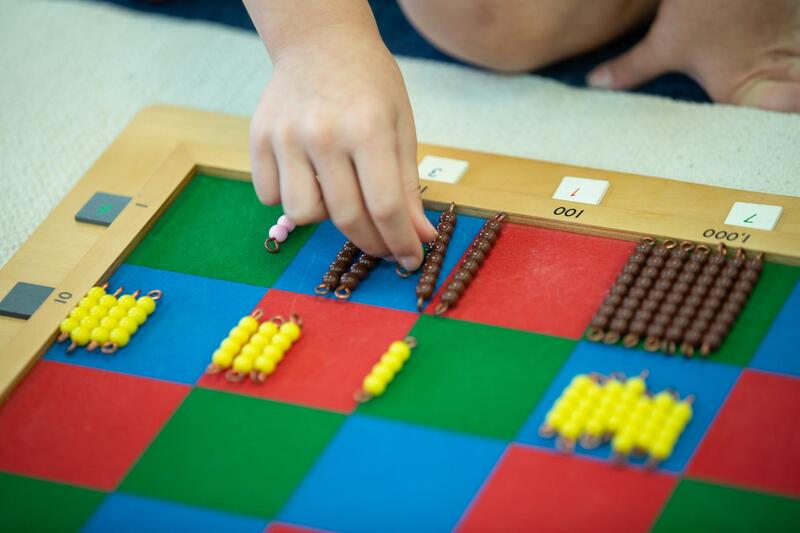 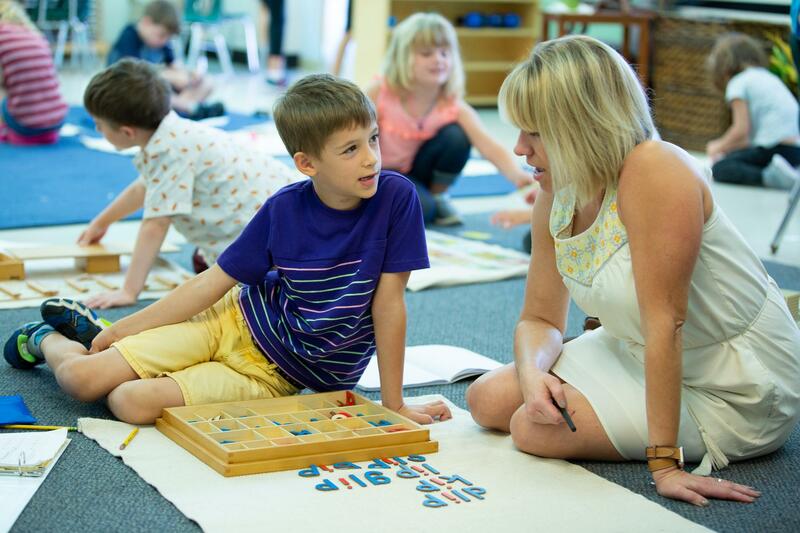 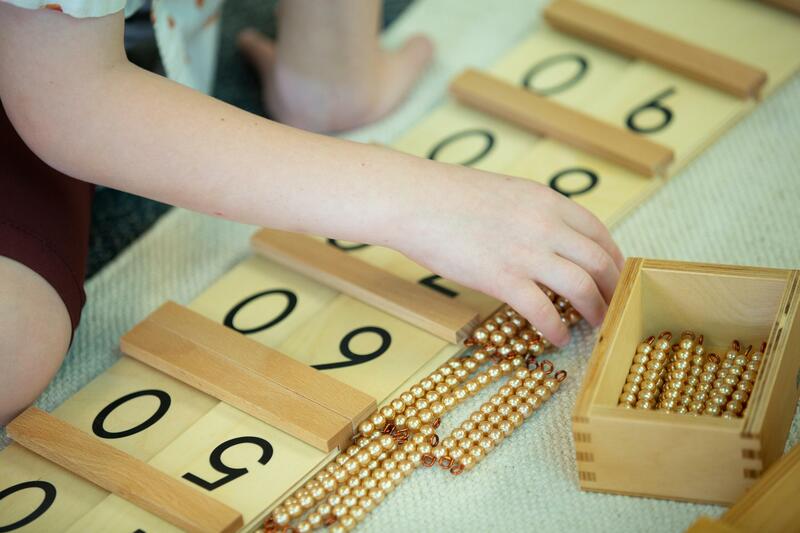 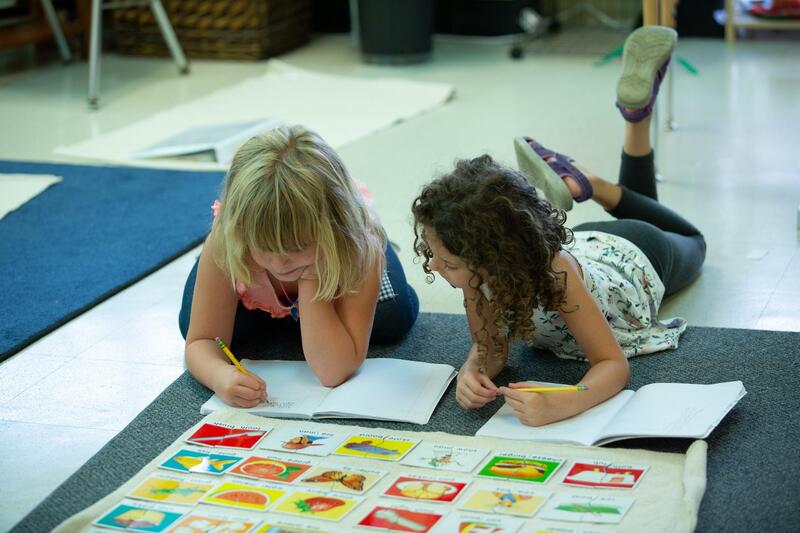 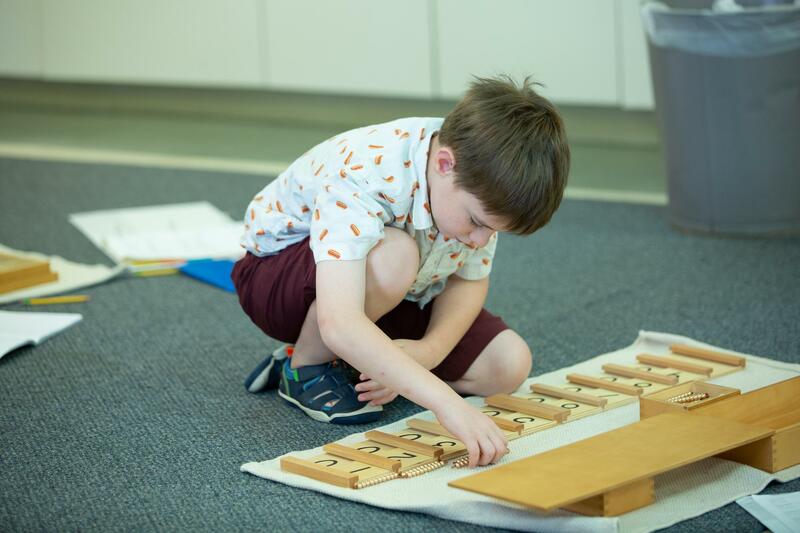 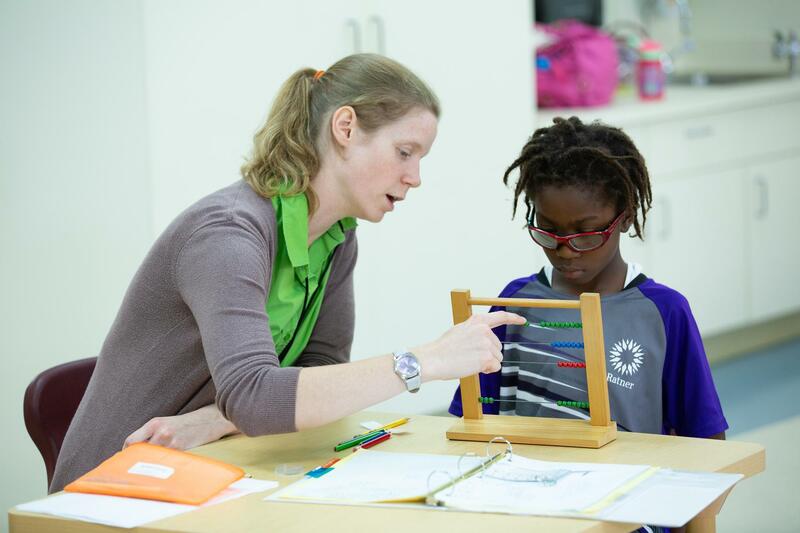 Over the course of this three-year cycle, Montessori-trained teachers and students develop close relationships that allow for respect and appreciation of the individual within their community and environment, as well as deep learning within the academic fields. 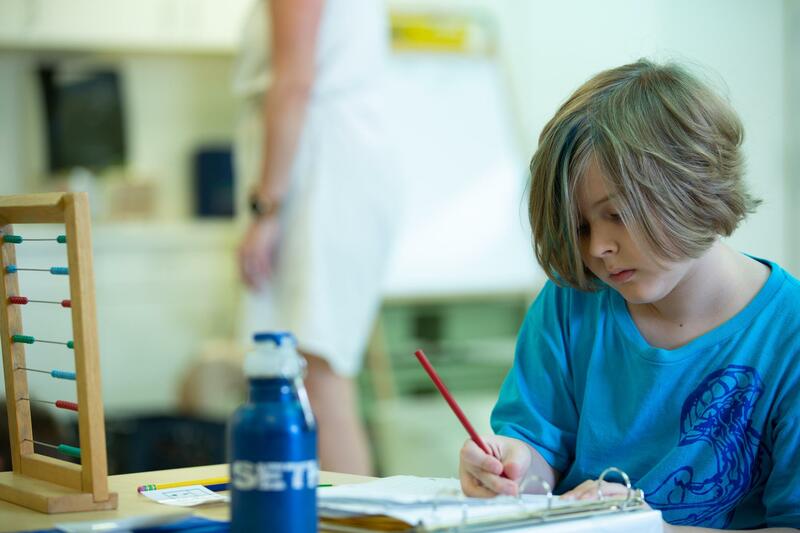 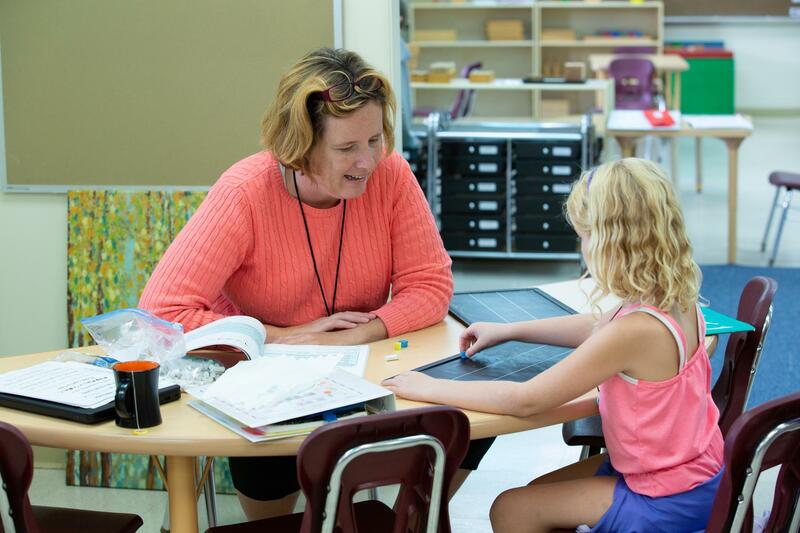 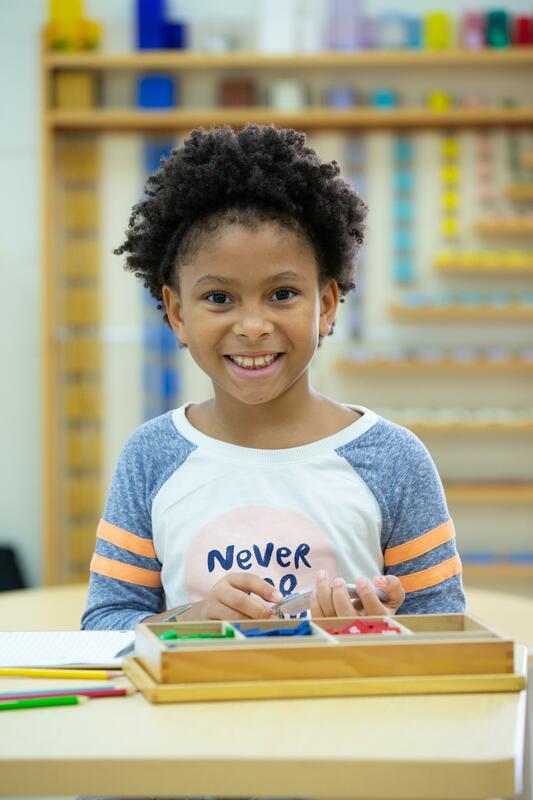 Ratner’s Elementary I program encourages the child’s creativity and curiosity to build connections both academically and socially.